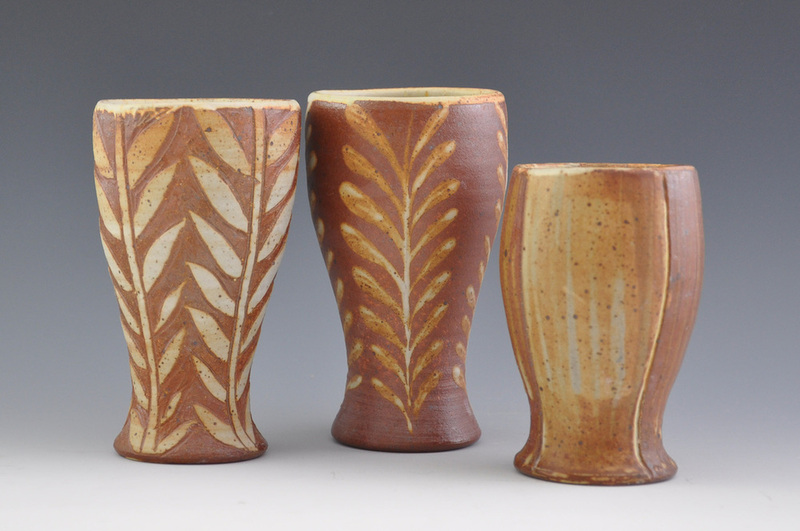 Mary Sweeney has found her passion working in clay where she can create beauty in both form and function. It gives her great joy to create pieces that can become a regular part of people's lives that are also works of art. By throwing pieces on the wheel, she creates a clay "canvas" on which she can add texture and color with carvings, stamps, slips and glazes to enhance its form. Each piece is unique and she delights in the infinte possibilites found in decorating. Using high-fire clay and glaze, the palette of Mary's pieces reflect the rich earthy tones of the woods and sea that surround her here in her home, York, ME. 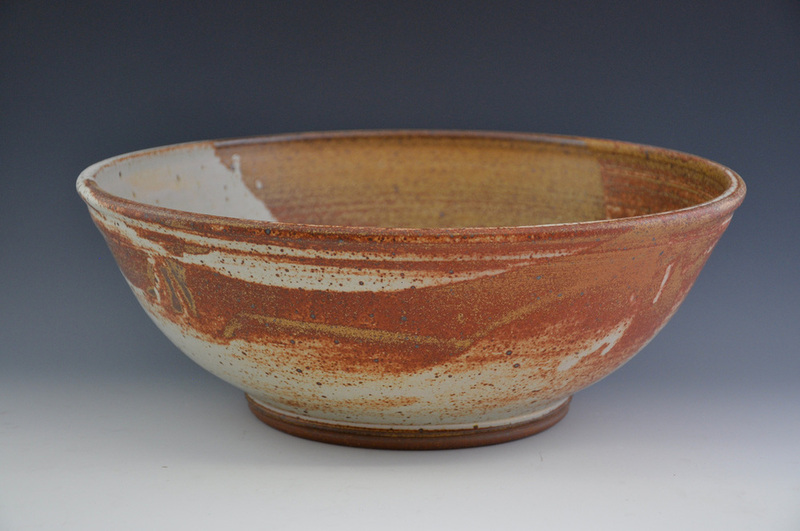 She predominantly uses a gas reduction kiln though also enjoys using wood firing, raku and pit firing when a bit of the unexpected is intended to be invited into the creative process. She explains, "you never know what your results may be with some of these firing processes. I love being surprised at the beautiful results."